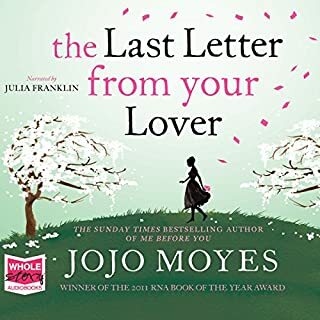 When journalist Ellie looks through her newspaper's archives for a story, she discovers a letter from 1960, written by a man asking his lover to leave her husband.... In 1960, Jennifer wakes up in hospital after a car accident with no memory. And then, when she returns home, she uncovers a hidden letter, and begins to remember the lover she was willing to risk everything for. 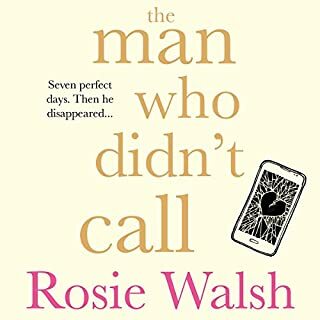 If you've ever found yourself waiting for a call that didn't come, The Man Who Didn't Call by Rosie Walsh is the audiobook for you. Imagine you meet a man, spend six glorious days together, and fall in love. And it's mutual: you've never been so certain of anything. So when he leaves for a long-booked holiday and promises to call from the airport, you have no cause to doubt him. But he doesn't call. 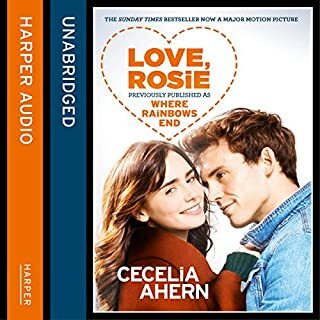 Elizabeth's sister Saoirse is a red-haired whirlwind, always leaving behind pieces that Elizabeth struggles to pick up. 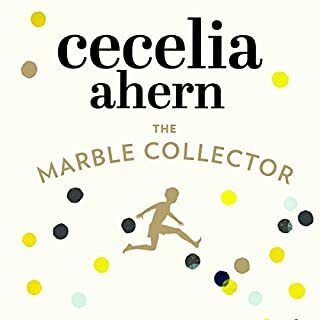 One of those pieces is Saoirse's six-year-old son, Luke, a quiet, contemplative boy. When Luke is playing in Elizabeth's garden one day, and witnessing the latest scene between his mother and his aunt, a friend named Ivan walks into his life. This unexpected and rather mysterious friend will change Luke - but will have an even greater impact on Elizabeth. Always capable and self-contained, Elizabeth finds Ivan creeping under her skin and beginning to change her life in ways she could never have imagined. 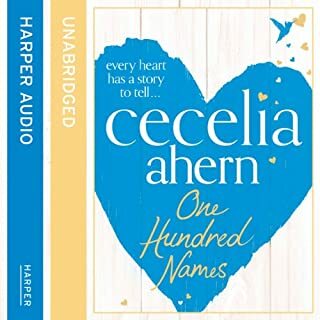 With all the warmth and poignancy fans have come to expect from Cecelia Ahern, this is a magical novel, and a surprising love story. 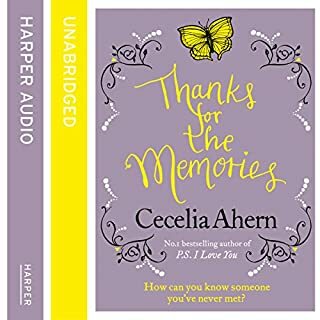 If you were sorry when you grew up that magic stories came to an end, then read this.... You may begin to believe again. Magical, would make a good and very funny film, but don't spoil it! 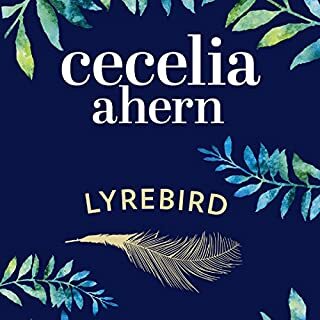 A sweet story but lacking in humour and some of the narration was week. 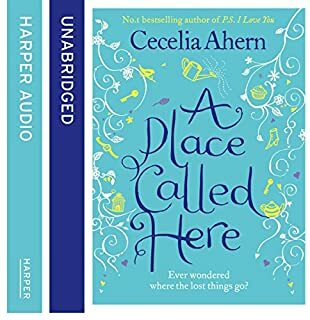 Not a favourite but worth a listen for an easy read. 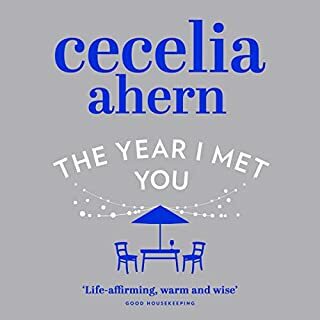 I’m now working my way through all Cecelia Ahern’s books, and they are the best gym buddies a girl can have! 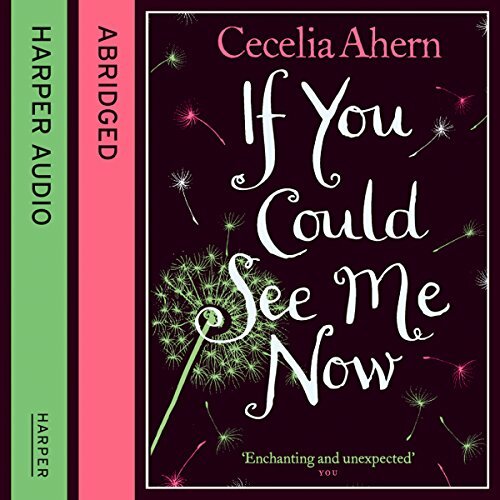 I’ve read this book a few years ago, but it came to live in this audiobook! At times I was laughing and other times I was close to tears, but most of the time I looked like an idiot with my goofy grin! Ivan is by far my favorite! 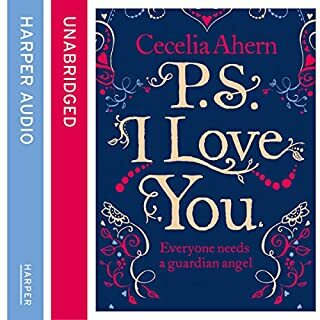 This book is by far my favourite romance. This book fills my heart with hope and so much happiness. it's so damn sweet. What disappointed you about If You Could See Me Now? A number of things disappointed me in this book. One was the story, which was slow to get going and moved along at a slow pace. So was boring and hard to follow. Another was the characterization, which was shallow. So the characters were hard to get to know and I didn't care what happened to them at all. 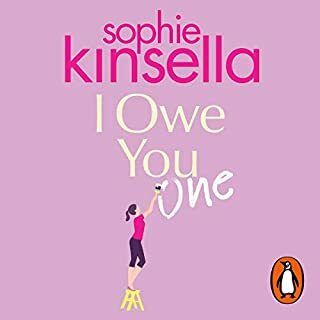 The narrators were another disappointment, as personally I found their reading styles irritating and hard to follow, especially the male narrator. So I had to listen intently all the time, which was not relaxing and beat the point of listening to the book to chill out. 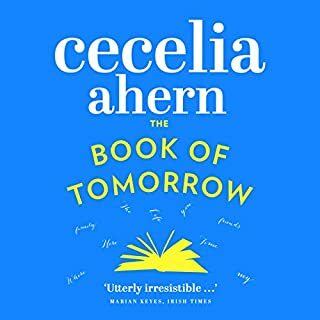 A further disapppointment was the twee and stereotypical, ersatz Irish music played at irregular intervals during the book, which got on my nerves and added nothing to the already poor narration and weak story. So kept pulling me out of the book. All in all, a very disappointing waste of time. 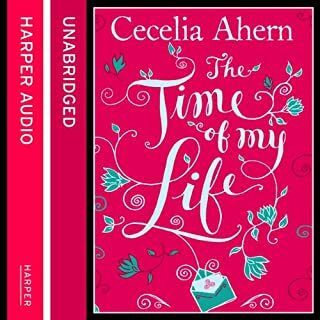 What was most disappointing about Cecelia Ahern’s story? I found this book more patronizing than the others. 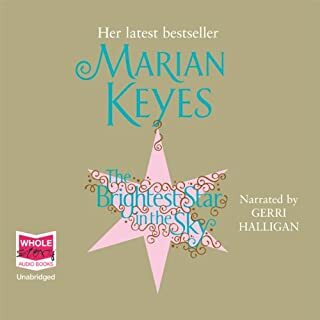 It assumed, for example, that the reader must not know what basic Irish words mean, which was the most patronizing thing--anyone who has read Ahern's previous works or is familiar with Marian Keyes' books will be familiar with these. 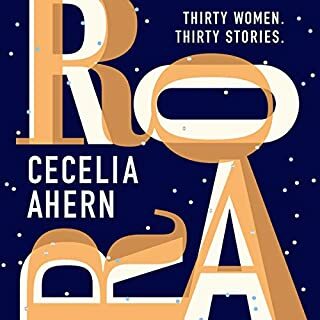 So instead of pulling me into a whimsical, grown-up fairytale, I felt that this book was talking down to me and ruined my enjyment of the story. What didn’t you like about Susan Lynch and Rupert Degas ’s performance? Both readers were inconsistent in their reading--inconsistent reading speeds, speech patterns and (mis)use of volume for (no) dramatic effect. Degas' portrayal of the child Luke was the most irritating thing. So I didn't finish the book. I had to stop after little more than one chapter as Degas' reading style was so irritating. What character would you cut from If You Could See Me Now? I would cut Ivan from the book. The premise of having an imaginary friend character that was actually real was the most intriguing thing and could have worked well for a whimsical tale. 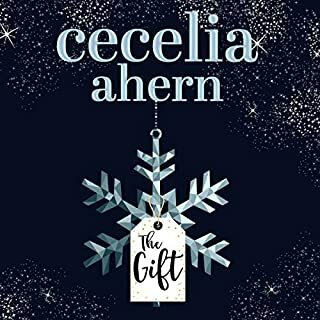 However, the execution was poor and the character seemed like a muddle of disparate elements--not fully adult or fully child and about as boring as the adult characters. 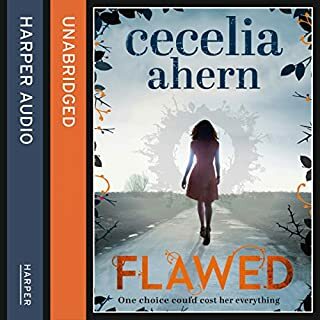 Such a shame to come across this weak offering from Ahern after enjoying some of her other books.